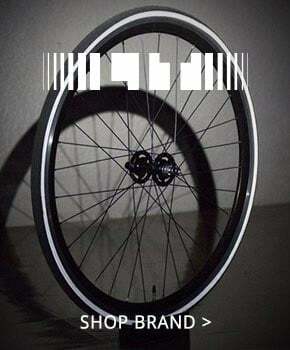 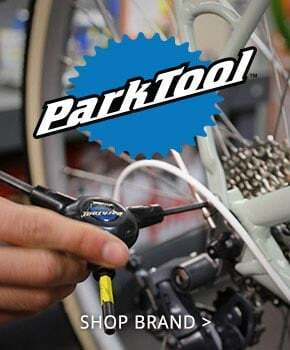 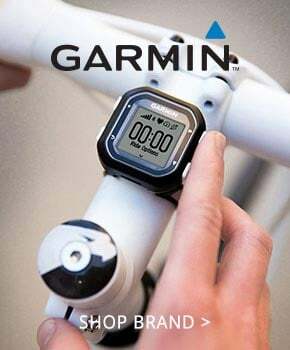 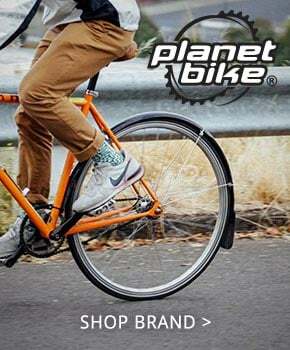 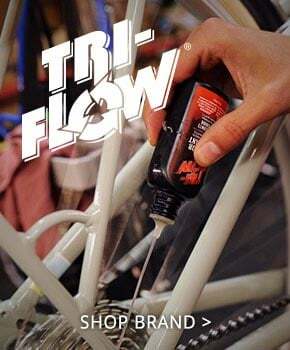 We also have a full-service retail location in the Portland area where we carry many of the products featured on our website, as well as a huge selection of bikes from brands like Bianchi, Cannondale, BMC, Norco, and many more. 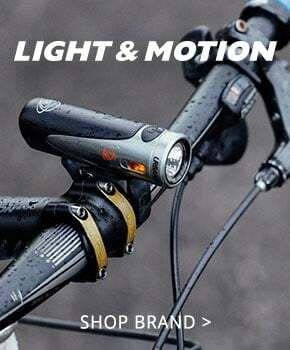 Western Bikeworks is the only shop in the Pacific Northwest with the state-of-the-art Guru Dynamic Fit Unit. 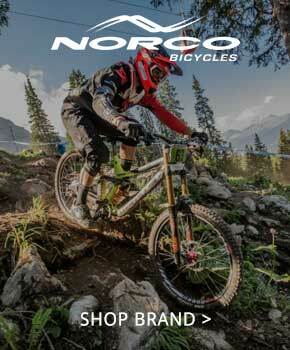 Come by and let one of our highly-trained professional fitters get you dialed on your new or existing bike.